This is probably one of the most harmful myths about the American Pit Bull Terrier ( APBT ). The Pit Bull has a pure bred registration history longer than most other breeds in existence. Either something is or is not a Pit Bull. To call something a Pit Bull type only devalues the true pure bred American Pit Bull Terrier ( APBT ), works to create inaccurate and confusing statistics and supports efforts of breed specific legislation ( BSL ). 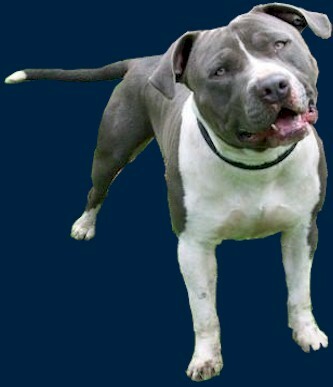 If something is a mix - even a Pit Bull mix - it is still just a mix and not a "Pit Bull type". To single the Pit Bull breed out from every other breed in existence is simply biased and discriminatory and statistics and research that collect data in this way can in no way be considered as valid or fact.